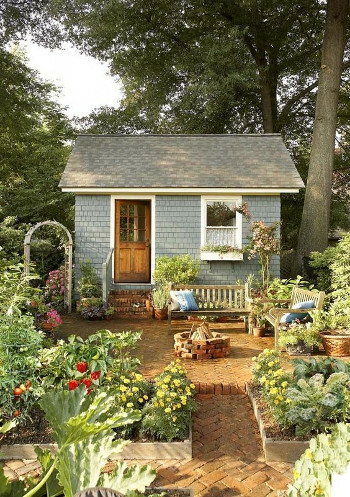 Garden sheds have been a common feature in gardens for plenty of years now. They’re a great place to store outdoor tools and equipment that you don’t have space for in your home. But recently, sheds have become so much more than a storage facility. Aside from somewhere to do gardening work, they can also be a crafting space, office, snug or games room. If you want to convert your garden shed but aren’t sure where to start, we’re here to help. 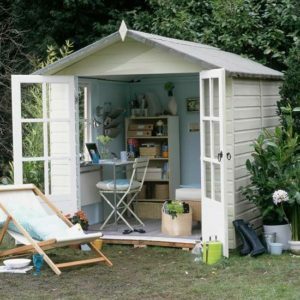 We’ve come up with 4 tips to help you turn your garden shed into the ideal den. First of all, it’s easiest to start with a blank canvas. This is pretty simple if you’ve bought a new shed for the purpose – just make sure you don’t clutter it up before you start your project. But if you want to convert a shed that you’ve had for a while, you might need to be brutal. Sort through everything you have stored in it and either bin, recycle or rehome it. Even things that you want to put in your new shed need to go somewhere else temporarily. It’s going to be pretty difficult to convert your garden shed if you’re working around furniture and other bits and bobs. Once you’ve emptied your shed, it’ll need a spruce up. 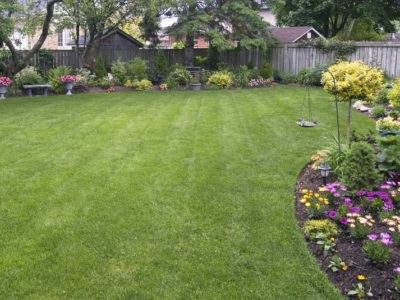 Give it a clean and look for and repair any damaged areas. 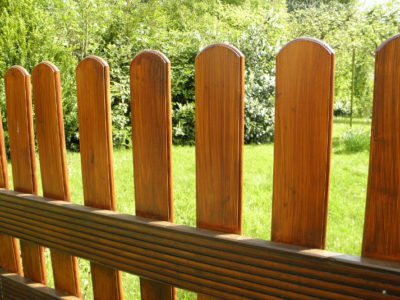 If your shed’s wooden, check whether it needs any protective treatment and apply it if necessary. Plus, this is a great opportunity to give your shed a paint or re-paint. 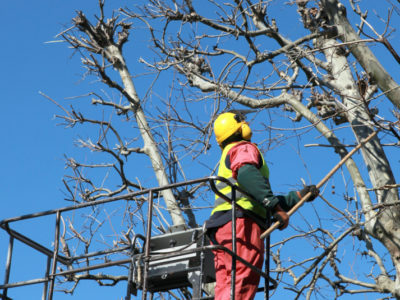 Doing all these jobs now is a lot easier than waiting until your shed is full of stuff. This is also a good time to think about whether your shed needs insulation. If you’re planning on spending a lot of time in your newly converted shed, you’ll probably want it to be warm in the winter and cool in the summer. Add insulation if you think you’ll need it or upgrade any existing insulation if necessary. You should also think about whether you need electrics if you don’t already have them. You might have started your project with a clearly defined idea of what you’re going to convert your garden shed into. Or you might just have decided that you wanted a special space in your garden. If you’re at all unsure about what you want your new garden shed to look or be like, you need to work this out before you go any further. Going out and buying things for your shed at random is only going to leave you with a room that’s not really fit for purpose. When you’re planning your space, think about things like seating, workspace, storage and lighting. Even if you want your shed to be multipurpose, you’ll still need fittings and furnishing suitable for all of the things you want to do. Once you’ve planned your space, you can go ahead and start sourcing the things that you need. Going to the shops is one option. But don’t forget places like antique fairs and boot sales, where you can get some unique and attractive additions to your shed. This also might be a great opportunity to upcycle or repair some fittings and furnishings that you already have. While you’re doing all of this there’s one very important thing to remember – don’t forget to add greenery. Even if your converted shed is something like an office or snug, with no relation to gardening, there’s no getting away from the fact that it is in the middle of your garden. 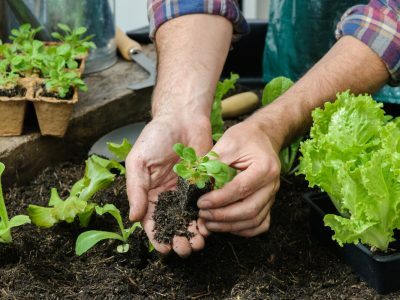 Growing plants in and around your new shed will help it to blend in with and complement your outside area. Hopefully these tips should help you to convert your garden shed into a comfortable and attractive area that’s fit for purpose. Turning your shed into the ideal den can be a great way to expand your living space and spend more time in your garden.